Saint James the Greater, son of Zebedee and brother of Saint John, was one of the Apostles particularly clos e to the heart of Christ. He was one of the three who witnessed the Transfiguration of Jesus on Mount Thabor, and His agony in Gethsemane. Christ foretold his martyrdom, which took place under Herod Agrippa (41-44 A.D.). 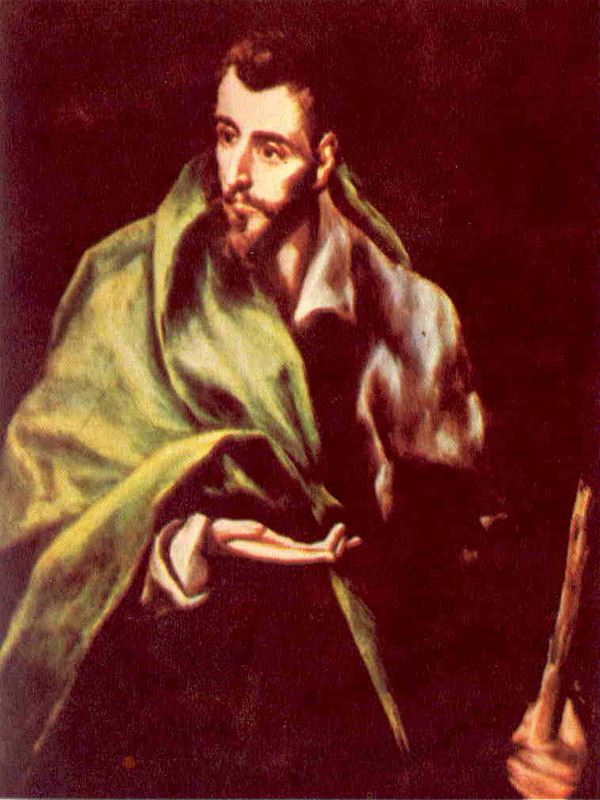 O glorious Apostle, Saint James, who by reason of thy, fervent and generous heart wast chosen by Jesus to be a witness of His glory on Mount Thabor, and of His agony in Gethsemane; thou, whose very name is a symbol of warfare and victory: obtain for us strength and consolation in the unending warfare of this life, that, having constantly and generously followed Jesus, we may be victors in the strife and deserve to receive the victor’s crown in heaven. Amen. Indulgence of 300 days; plenary indulgence once a month, on the usual conditions, for daily devout recitation of this prayer.